Also, we’ve had multiple people ask us, so in case you didn’t know, you can access that post by clicking on the “YR Archive” link up on the menu bar that’s underneath the header. A possibility for one of those potential polls is what the topic of our next Yuri Tournament will be. After 2015 saw us crown Citrus‘ Yuzu Aihara as your choice for Best Yuri Character as well as Mei and Yuzu as your choice for Best Yuri Pairing, 2016 was when Sakura Trick‘s Yuu and Haruka took home the award as your choice for Best Yuri Kiss. If you have any ideas you’d like to see us form into a future Yuri Tournament, feel free to leave them in the comments section. 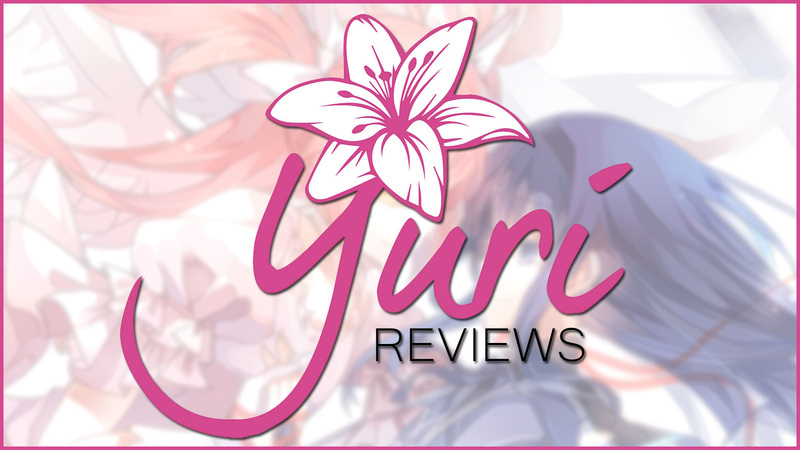 Lastly, it’s been over 4 years since YuriReviews was first created, and over that time, we’ve had countless number of yuri headers grace us with their presence. It only makes sense for us to chronicle the history of those headers in their very own post, so if you’re not aware of the old Blogger days—or if you’d just like to see a little bit of YuriReviews history—check that out. Looks good, happy to be here with you all! I have an idea for a yuri tournament! Favorite Yuri Blogger! Well this might be a different tournament suggestion: Most Annoying/Hated Yuri-Blocker. It would consist of those persons who get in the way of how we want our yuri stories to finish. I am thinking Crosse Ange, Fate Kaleid, Railgun, etc. We could all vent a little frustration on those series that could have worked out differently if certain persons weren’t there. Also since it would be a limited field (I would guess), you could do the tally every 2-3 days to keep things moving quickly. I guess it could be a mini tournament?